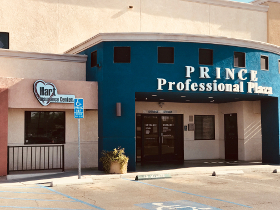 Home & Auto Insurance - Hart Insurance Center, Inc.
For over 70 years, Hart Insurance has provided insurance solutions to the residents of Brawley, El Centro, and surrounding areas throughout California with custom coverage plans to protect their families and finances. As an independent agency, we have established relationships with carriers like Nationwide, Foremost, and Progressive – giving us the ability to provide options and competitive pricing to every customer. We specialize in home, auto, life insurance and health insurance, but can provide you nearly any personal insurance coverage you may need. From recreational vehicles to mobile homes, our team of agents are knowledgeable in the industry and have the skillset to create a policy that keeps you secure. We perform a pre-renewal analysis of every client to fully understand where there may be new potential risks and make our recommendations to keep them insured from every angle. 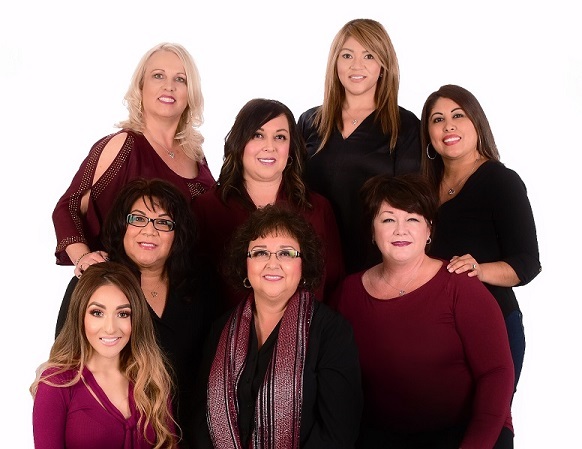 With more than 116 years of collective experience, our team takes a professional approach when it comes to servicing our clients. Our top priority is to provide our customers with top of the line products and make ourselves accessible when they need us. Call or contact us today to learn about how we can keep you secure. To get started on a policy, request a quote. 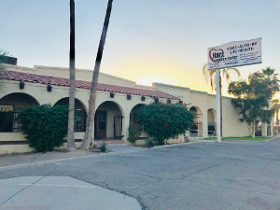 "As customers walk through our doors day in and day out, year in and year out, THAT is the ultimate compliment......they choose US every time!"